Here are some social media highlights of LAFC’s signing of Carlos Vela. 1st the Dos Santos bros, now Carlos Vela rumored to MLS. Good U.S. Soccer strategy here to take best Mexican players and ruin them, prolly. The rivalry between the Galaxy and LAFC will hit the field next year. Thursday, they were battling to upstage the other with big news. First, came the Galaxy’s announcement that they had fired Curt Onalfo and hired Sigi Schmid. By the time Schmid was leading the Galaxy through his first training session, LAFC dropped the news that they had hired their first coach and it is a familiar face and name in Bob Bradley. The Galaxy then ended the day with the official word that Johnathan dos Santos, Giovani’s brother, had signed with the club as the third Designated Player. Japanese midfielder Keisuke Honda was rumored to be a potential signing by LAFC. 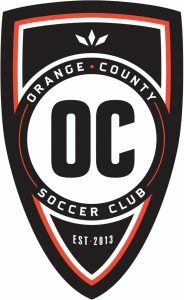 The former AC Milan man spent a couple of days training with the Orange County Soccer Club in the USL. OCSC is LAFC’s affiliate. Honda signed with Club Pachuca in Mexico on a free transfer. Honda has been one of the European-based players that had been rumored to join MLS for years. He’s been linked with Seattle, the Galaxy and LAFC, just to name a few. Mexican international Andres Guardado was announced Friday as a new member of Real Betis after spending the last three seasons with PSV of the Eredivisie. Guardado, 30, signed a three-year contract. It was reported a few weeks ago that Guardado was nearing a deal with Los Angeles Football Club for the 2018 season. At the time, Guardado pushed back against the report while Mexico was playing in the Confederations Cup, saying that there have been offers from MLS clubs, but denied that any agreement had been set. 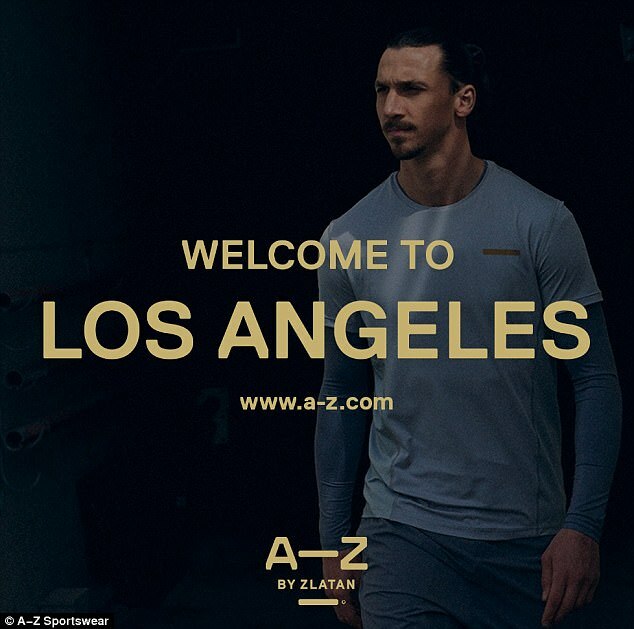 100 Percent Soccer: What are the odds Ronaldo, Chicharito or Ibrahimovic comes to LA and MLS? Here’s the scoop on that picture. Read this week’s 100 Percent Soccer column here. 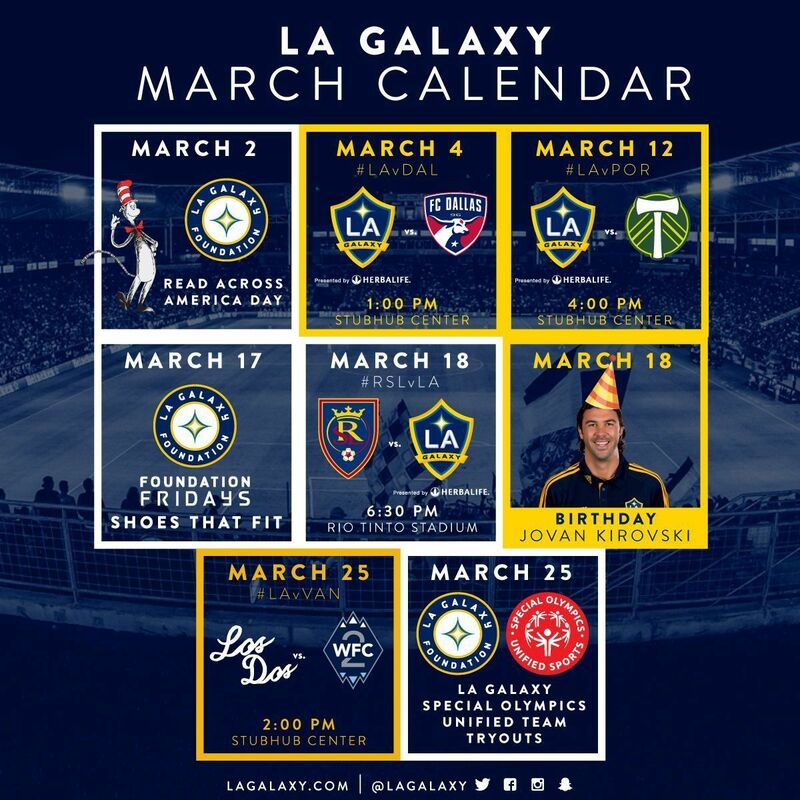 Meanwhile, the Galaxy have extended their unbeaten streak to eight games with Wednesday’s road win over the Colorado Rapids. Read the story by Staff Writer Damian Calhoun here. 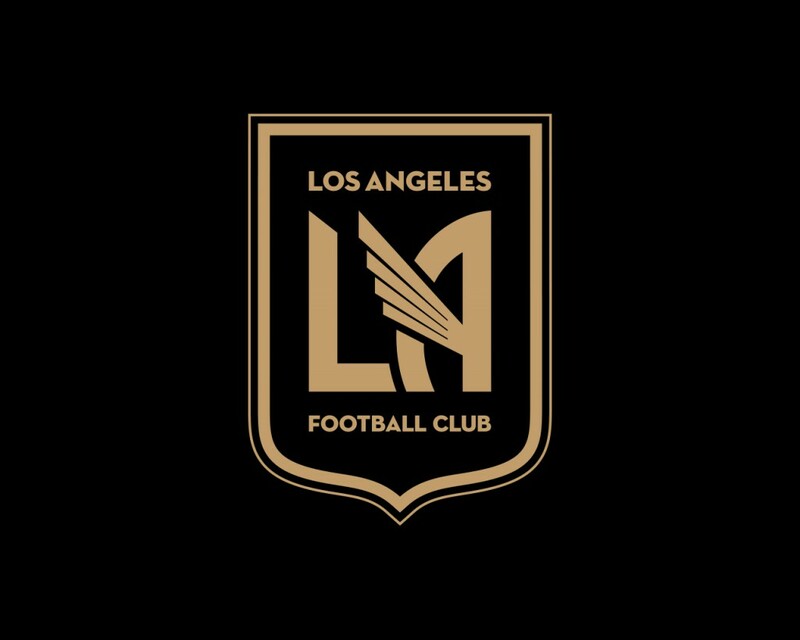 The Los Angeles Football Club (LAFC) and Banc of California today unveiled the official logo for Banc of California Stadium, the club’s new 22,000-seat world-class soccer stadium that will bring more than $350 million in private investment to south Los Angeles and redefine the Los Angeles landscape. The logo embraces the stadium’s distinct architecture at the Northeast entrance viewable from Figueroa Street. The new state-of-the-art development, which will serve as a sport, entertainment, civic, and cultural landmark, will also include a district that will be active on non-game days, 365-days of the year and will feature a large public plaza, restaurants, retail and a conference and events center. 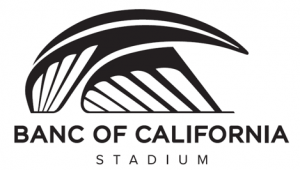 Banc of California Stadium, schedule to open in 2018, will create approximately 1,800 permanent full-time jobs, bring over $130 million in annual economic output, improve the tax base for the city. 100 Percent Soccer column: Are your ready for the 2017 MLS season and LA Galaxy opener in Carson? Oscar Sorto has signed with the Orange County SC, the club announced Thursday. Sorto, 22, is a former Galaxy Homegrown Player. He made five appearances for the first team, spending the majority of his with Galaxy II. He was signed as a Homegrown Player in 2012 by the Galaxy. Sorto was the first defender to be signed directly from the Galaxy Academy. Sorto was out of contract with the Galaxy following the 2016 season. 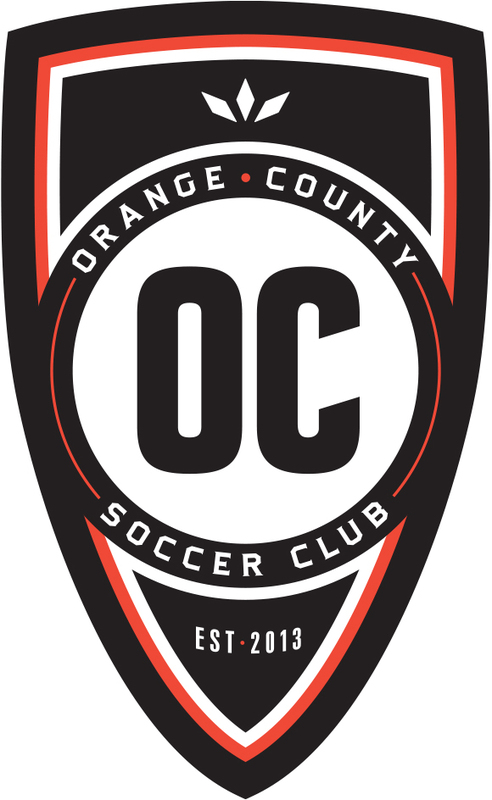 OCSC is the official affiliate of Los Angeles Football Club. Staff Writer Damian Calhoun has more on the experience of visiting the LAFC Experience Center here.